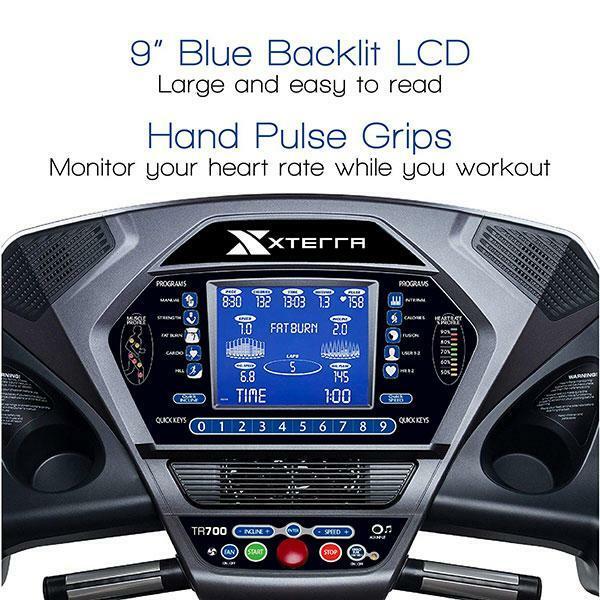 The XTERRA TR700 Treadmill is our premium folding treadmill that combines the quality, performance, and great looks you desire with the flexibility of a machine that can be easily folded up and stored away. With the XTERRA status comes our seal of approval with an impressive lifetime frame and motor warranty, 5 years on the deck, 2 years parts, and 1 year parts and in-home labor. 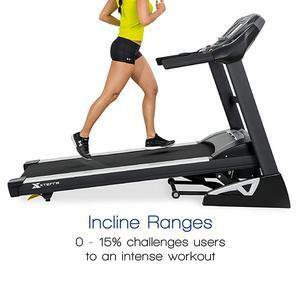 Specifically designed for the home environment, the TR700 incorporates numerous thoughtful features that were developed with your performance and comfort in mind. The heart pounding speed range up to 12 mph is powered by a smooth and quiet 3.75 HP continuous duty motor. 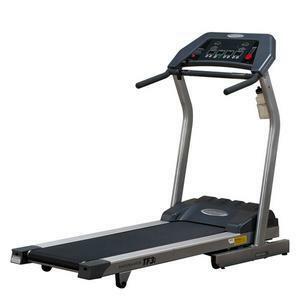 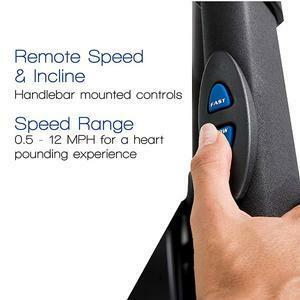 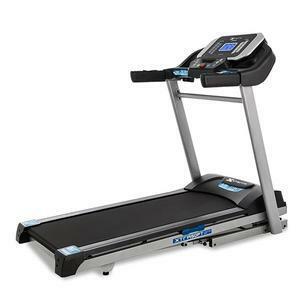 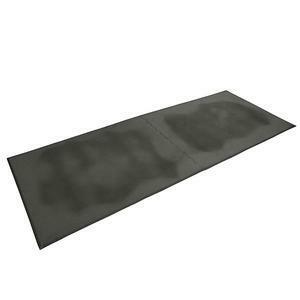 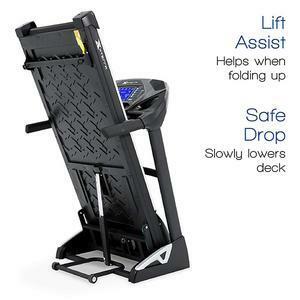 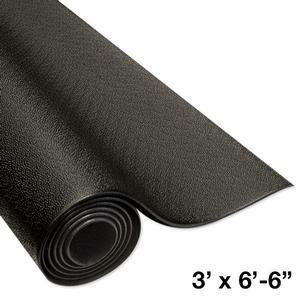 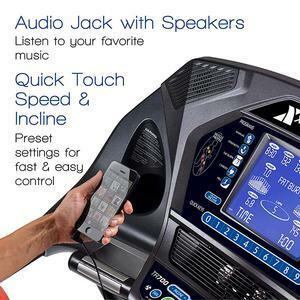 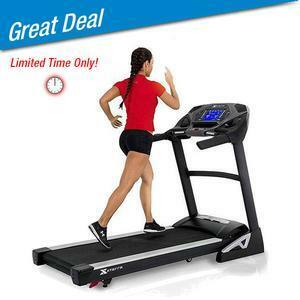 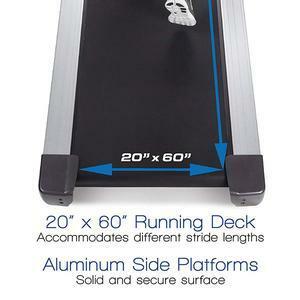 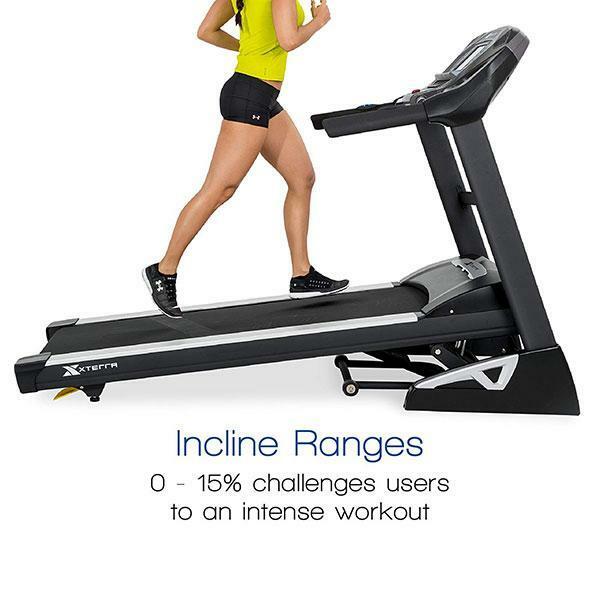 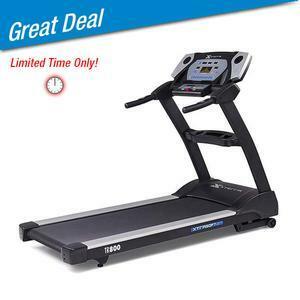 Exceptional performance is experienced through your choice of a wide selection of programs, XTRASoft deck cushioning technology, large 20” x 60” running surface, 0-15% incline, and handlebar mounted speed and incline controls. The list of features is matched only by the passion of those looking to get serious about their workouts. 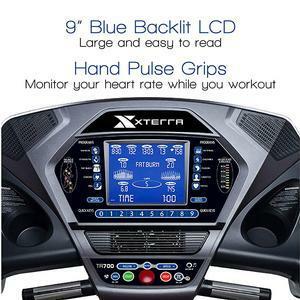 Start on the road to fitness today with the new XTERRA TR700 Treadmill and exceed your expectations. 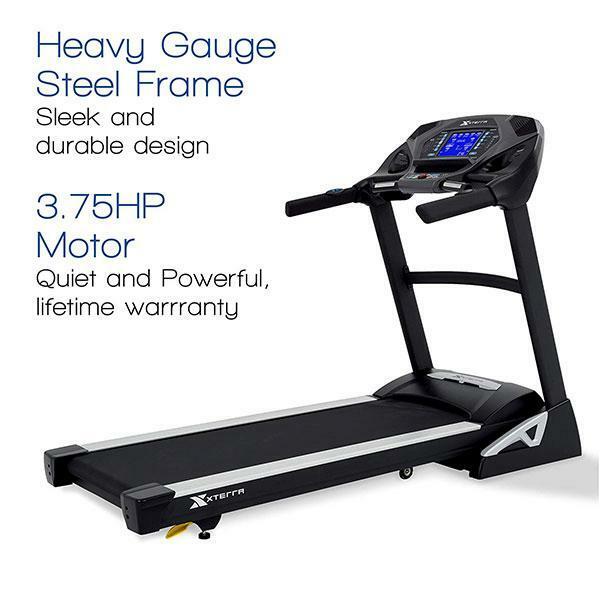 • Weight limit: 400 lbs. 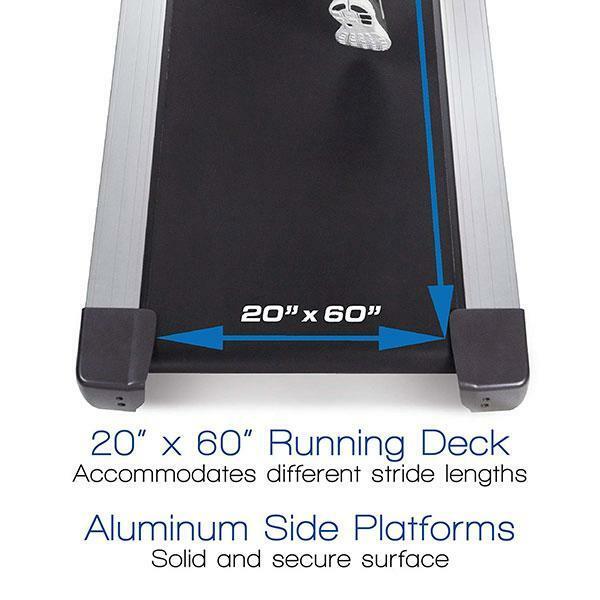 • Assembled dimensions – L x W x H: 81.9” x 34.8" x 56.9"
• Assembled weight: 269 lbs.